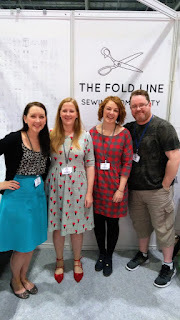 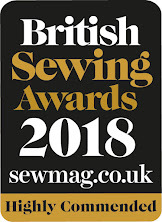 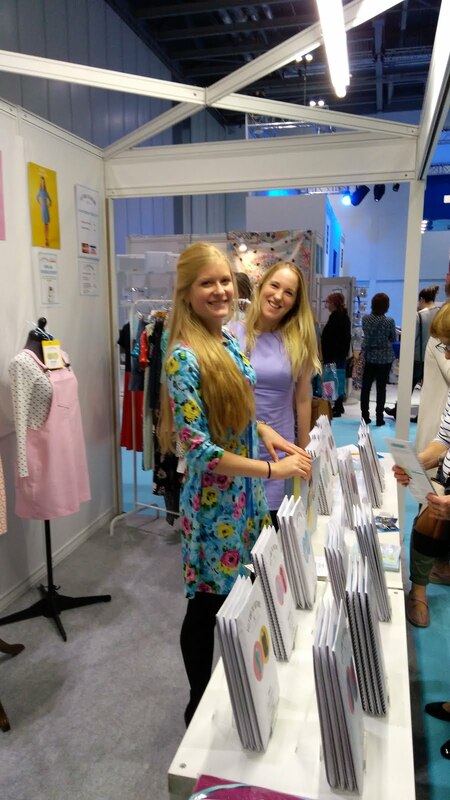 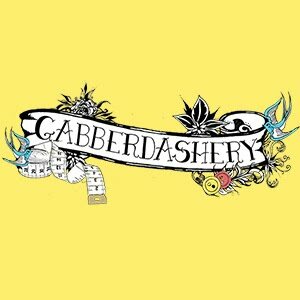 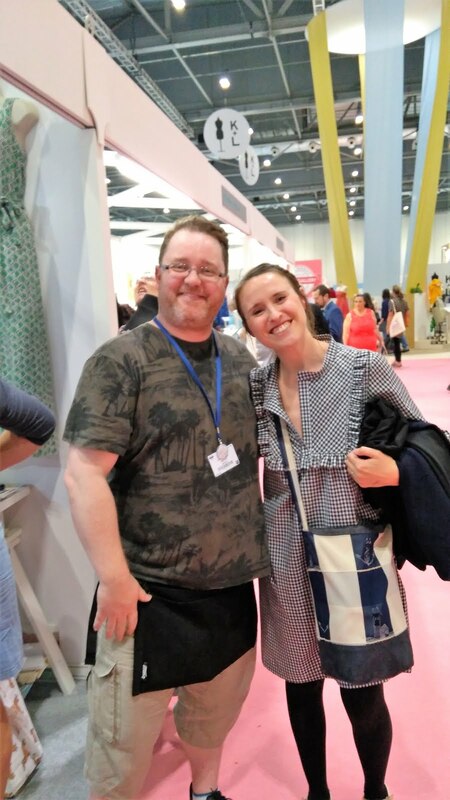 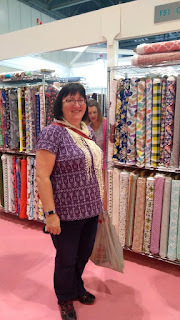 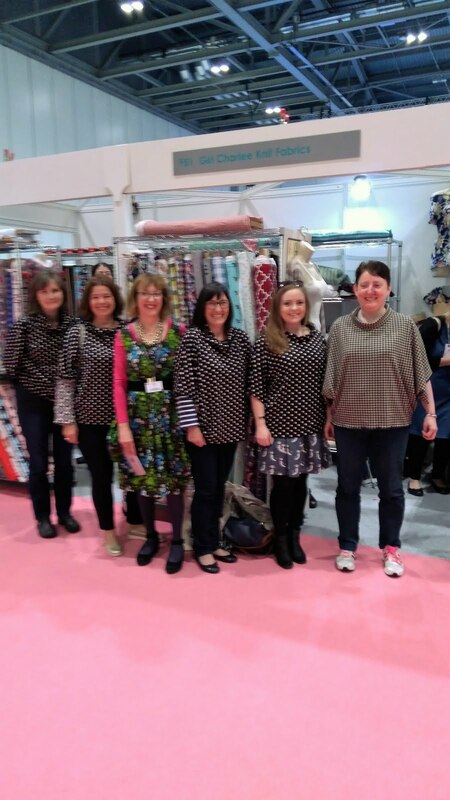 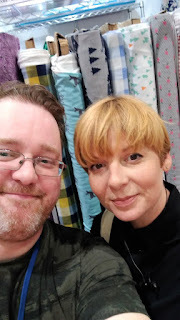 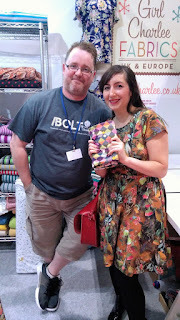 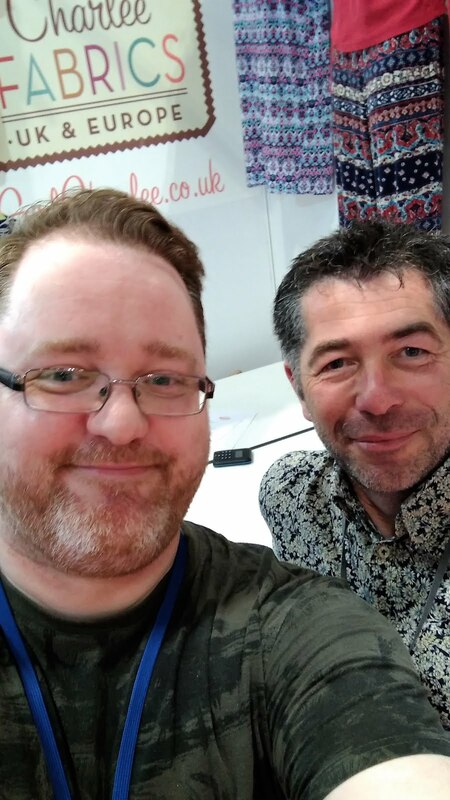 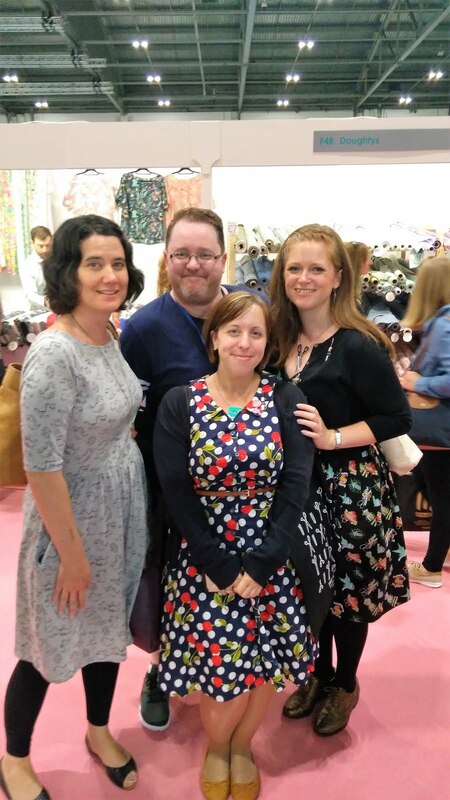 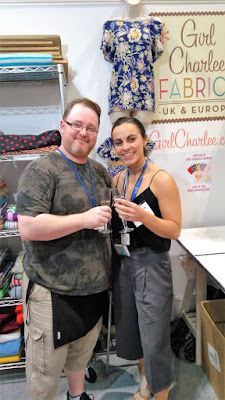 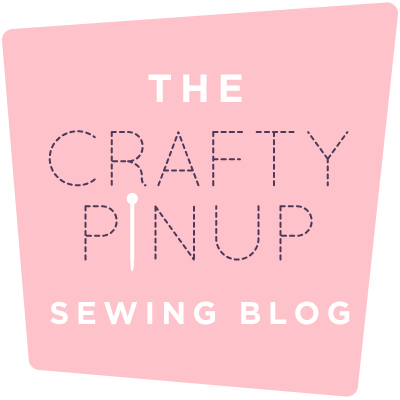 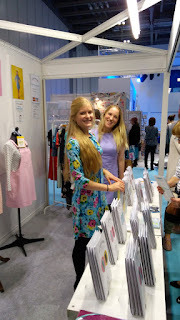 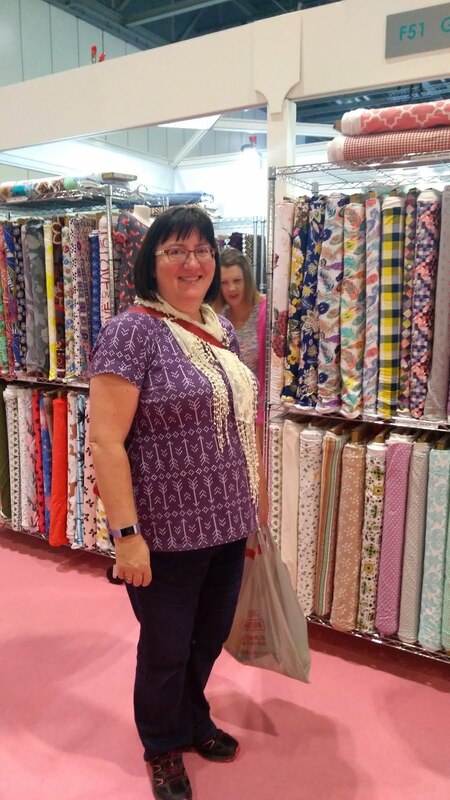 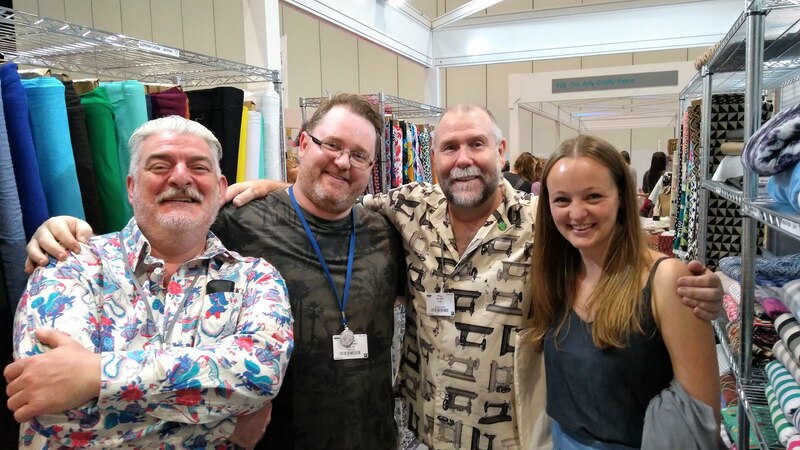 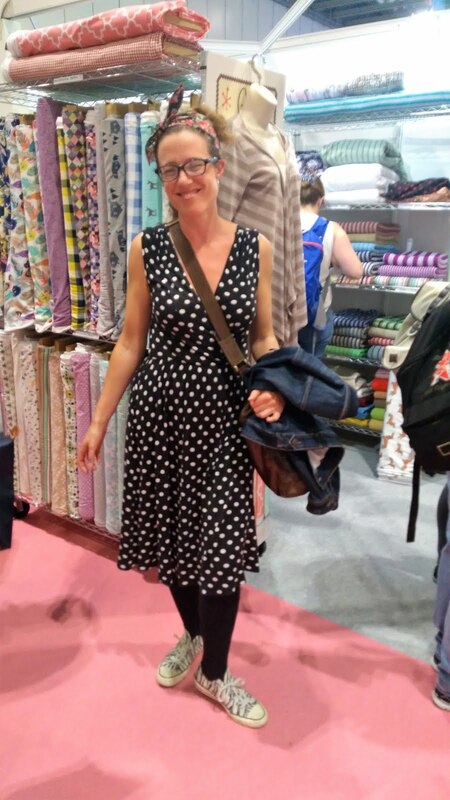 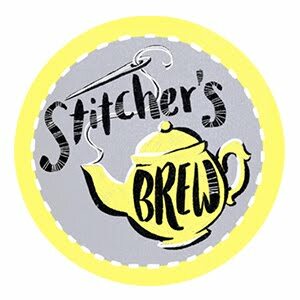 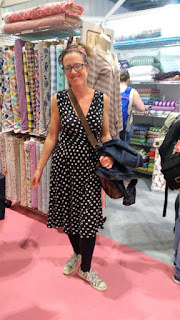 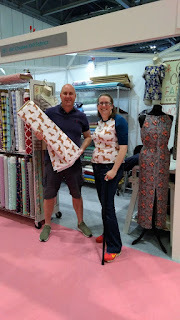 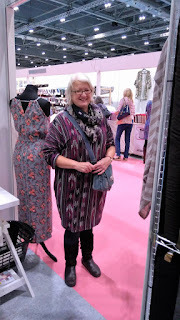 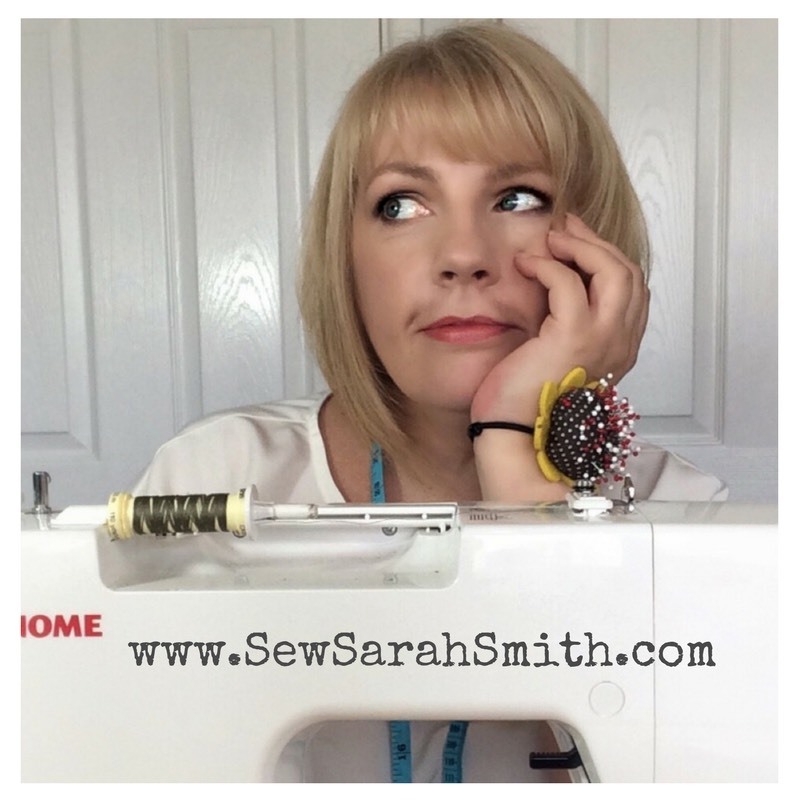 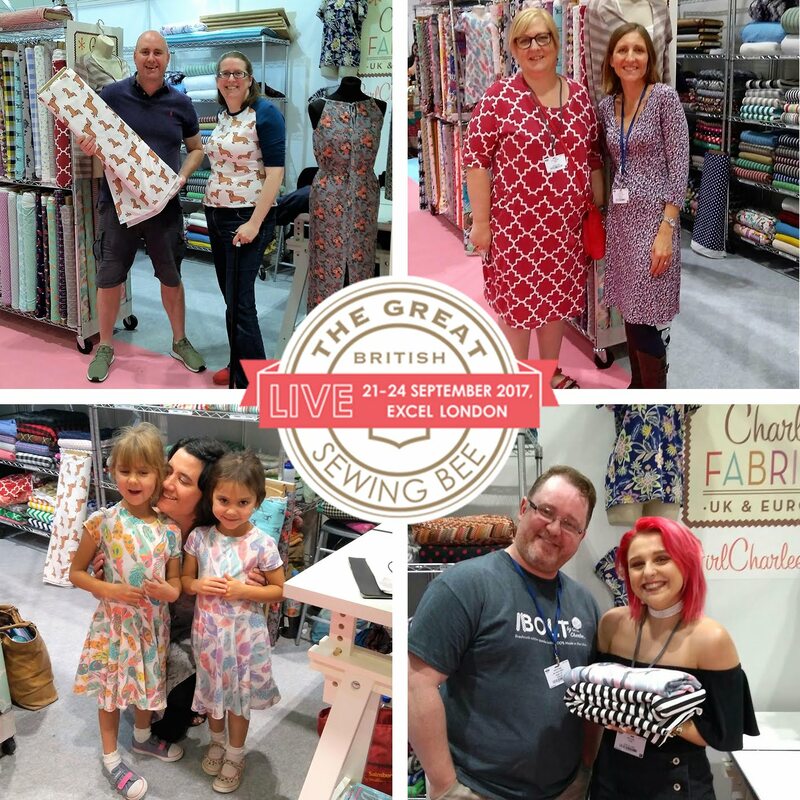 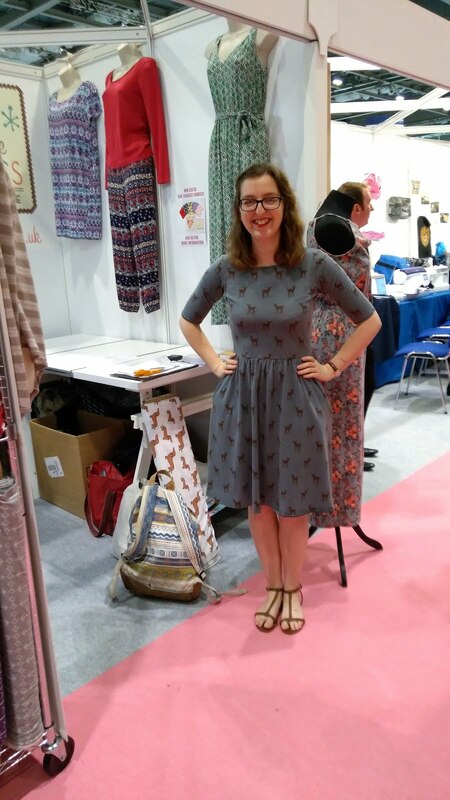 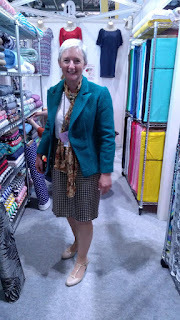 Last weekend we exhibited at the Great British Sewing Bee Live show at the ExCeL in London. 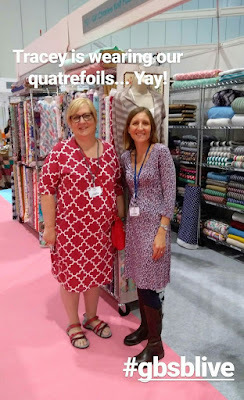 It was a really fun filled four days so we thought we'd share some of our pictures. 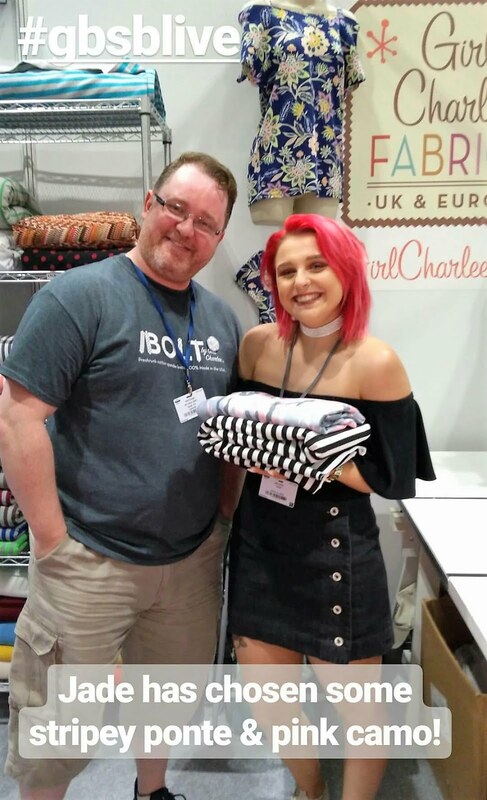 Lots of Lovely Girl Charlee Makes! Thanks to everyone who came along! We will be exhibiting at Ally Pally, Dublin and Harrogate soon, to see all when and where, visit our Facebook events page HERE. 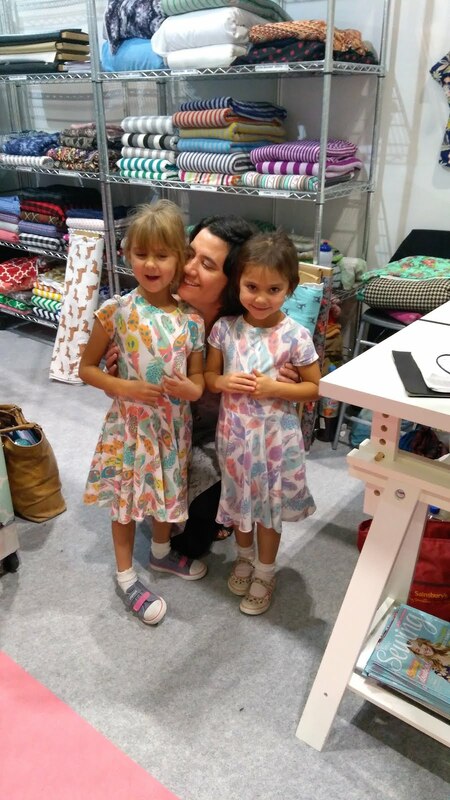 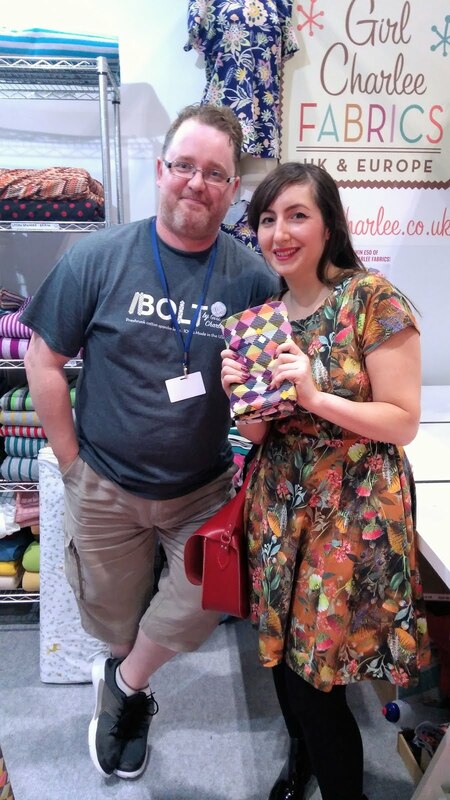 Finally, congratulation to Victoria Grant, who has won our prize draw from the show for £50 of Girl Charlee fabrics!